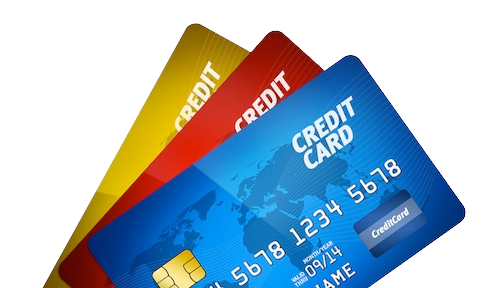 We offer a solution to an ever-rising cost of doing business – credit card processing fees. 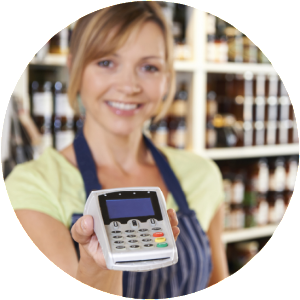 We utilize a fee strategy to offset merchant processing fees saving hundreds, or even thousands of dollars a month. This “Cash Discount” program allows merchants to pass a fee for the convenience of customers using a credit card. Your new terminal is PCI, EBT, and EMV compliant. It works with all POS systems and accepts all credit cards including Visa, Mastercard, AMEX, Discover, Apple Pay, Android Pay, and Samsung Pay. Mobile Technology options also available! I own and operate the Au Sable River Queen in Oscoda, MI. Since I implemented the zero fee program I have had no complaints. Even the isolated comments I get are positive. I’m thrilled I will never pay a credit card processing fee ever again. When presented this cash discount program I was skeptical, but I was paying on average of $800 per month in credit card fees. We have switched processors many times. All promising you a better rate. Well, I have finally found what we have been looking for, 0% processing! Saving our business thousands! Bring on the cards, we are ready! I am very satisfied with this program. It has been working great for my business. Saving Merchants Thousands—One Swipe At A Time. Saving Merchants Thousands – One Swipe at a Time! © 2019 · Zero Fee Solutions.